Insurance is based on the principle of assuming the uncertain risk of loss in exchange for certain premium payments. By assuming an insured's risk of loss, an insurance company allows the insured to anticipate his expenses, because he pays a specified amount each month to avoid the risk of incurring a large expense if a loss occurs. Insurance companies use two types of loss, direct and net, to determine its expenses involved in paying claims. A direct loss is the amount an insurance company pays directly for a covered claim. For example, if your vehicle is stolen, and the vehicle has a cash value of $20,000, your auto insurance company would pay you $20,000, minus your deductible. Net loss represents the direct loss, plus expenses involved in investigating and paying the claim, such as adjuster's fees, legal expenses, and administrative costs. Loss ratios reflect an insurance company's expenses for claims compared to its earnings from premiums. These ratios play an important role in evaluating an insurance company's continued solvency, or its ability to pay future claims. If income exceeds losses, the loss ratio also plays a role in determining the company's profitability. Direct loss ratio is the percentage of an insurance company's income that it pays to claimants. Net loss ratio is the percentage of income paid to claimants, plus other claim-related expenses that the company realizes as claim expenses. An insurance company can improve its direct loss ratio by adding conditions and exclusions to its policy documents. Conditions and exclusions detail circumstances in which an otherwise covered loss will not be paid to a claimant. For example, an auto insurance policy may state that the company will not pay for damage you intentionally cause to your vehicle. A deductible, which is the portion of a loss the insured must pay out-of-pocket, can also improve the company's direct loss ratio. 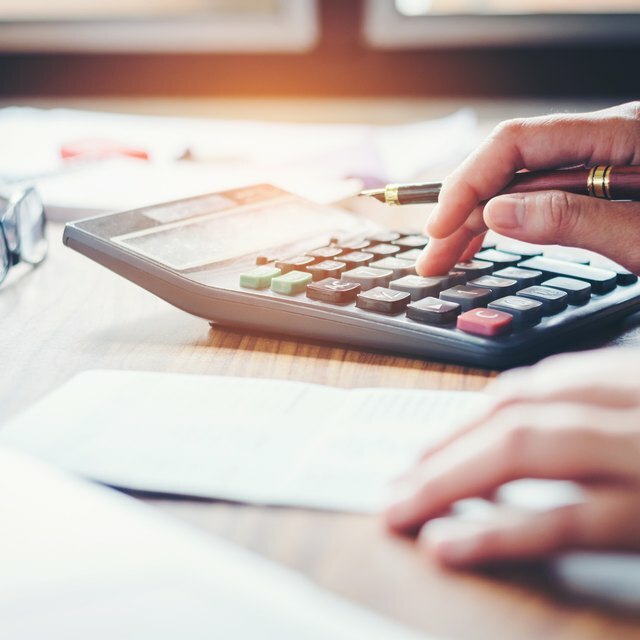 A deductible may help an insurance company control its net loss ratio because it discourages policyholders from making claims for small losses. This reduces the number of claims that the company's adjusters and administrative staff must handle, which decreases the company's costs for these functions. An insurance company can also reduce its net loss ratio by using independent adjusters instead of in-house adjusters, which decreases overhead associated with office space, payroll administration, and employee benefits.